Select some dates below to check Availability and Tariffs available for your stay. Immerse yourself in the Kimberley nature, a holiday park set on the rolling green lawns alongside Lily Creek Lagoon yet central to Kununurra. A stay at Kimberleyland puts you front and centre to spectacular scenery. 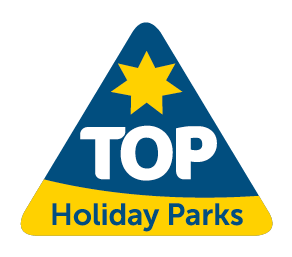 A top choice in Kununurra Accommodation. 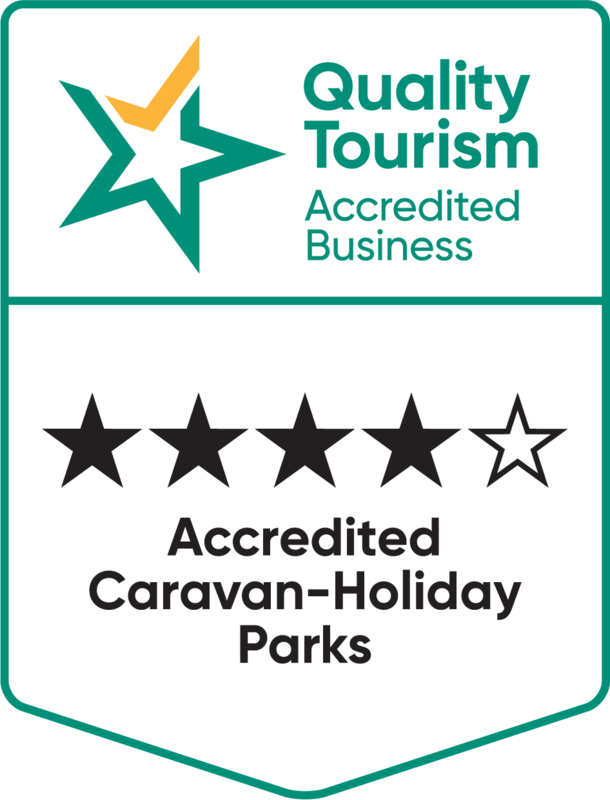 With its ‘position perfect’ location on central Lake Kununurra, views for days, ever-changing landscapes, and deluxe facilities, it is no wonder that Kimberleyland is the Highest rated Caravan Park not only in Kununurra but north of Perth! boasting four and a half stars. 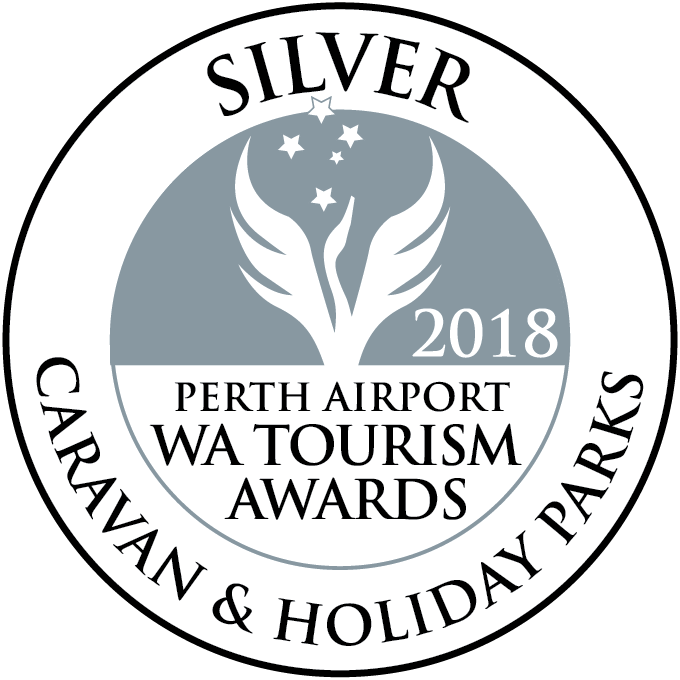 It is also a TripAdvisor Hall of Fame Certificate of Excellence winner, Gold List Achiever for WA Caravan-Holiday Parks by Star Ratings Australia, and a four-time Silver Medallist in the WA Tourism Awards. 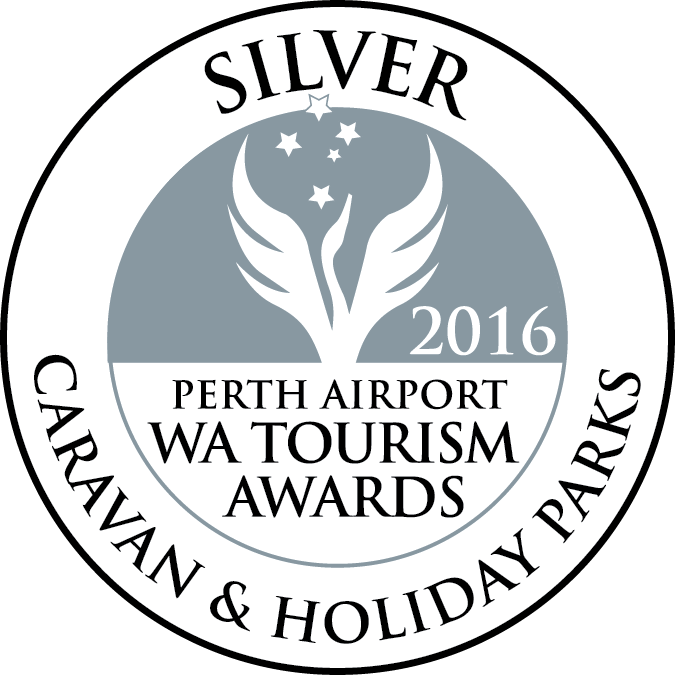 Enjoy the peaceful and quiet environment in Kununurra's only Pet-free Caravan Park. Modern and Contemporary facilities include our popular onsite cafe 'Spilled the Beans'. 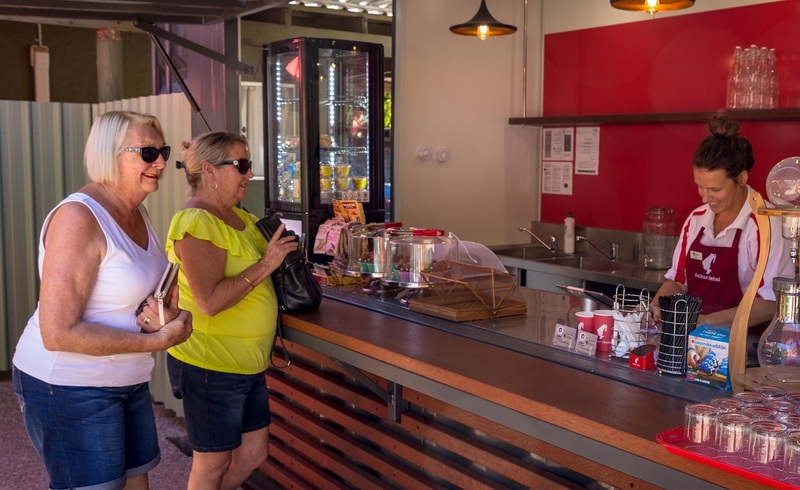 Line up next to the locals for the best coffee in Kununurra! Indulge in the NEW stunning Deluxe Waterfront Cabin Accommodation complete with private BBQ, day bed, fully self contained kitchen and alfresco decking and lap up the only uninterupted and absolute waterfront views of Lake Kununurra. Stay connected with free WIFI. Relax in the tropical settings of the Poolside Ensuite Cabins and enjoy the conveniences of this self-contained accommodation. Generously sized, shady caravan sites include the popular absolute waterfront and lakeview powered sites. 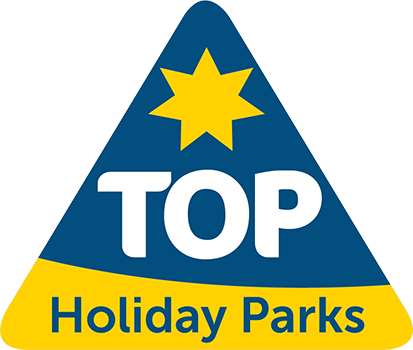 Nature based Kimberley Camping at it's best on the lakeside nestled next to native bushland. Kununurra is located in the remote, rugged and awe-inspiring East Kimberly region. It is the gateway to Western Australia and the eastern entry point of the Gibb River Road and the World Heritage Listed Bungle Bungle Purnululu National Park. Lake Kununurra is the heart of the town and the backdrop to Kimberleyland, which has called its banks home for 35 years. Kimberleyland opened in May 1984 and is still owned and operated by one of the founding families. 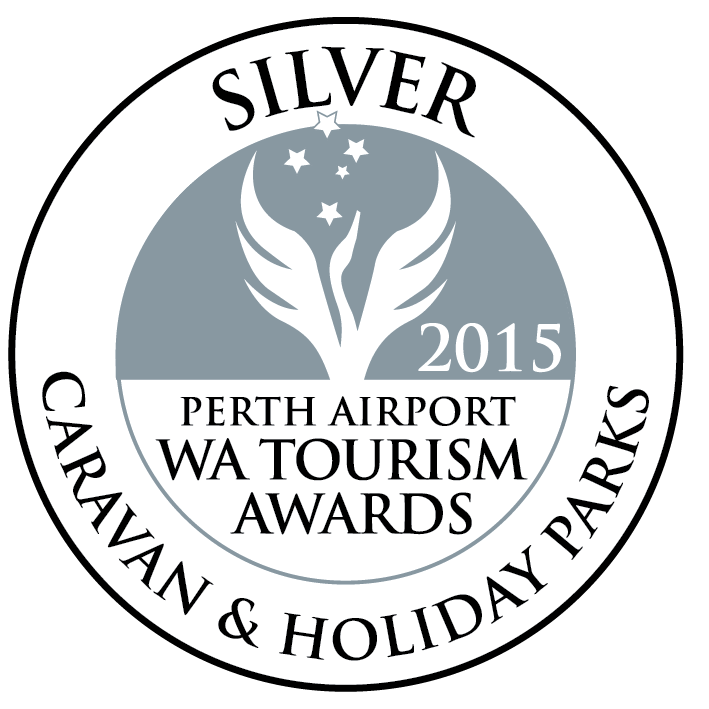 It is a true family affair, and the longest, continually owned caravan park in Kununurra. The deep-rooted connection to the land and the passion to build on the family’s legacy has seen Kimberleyland thrive, evolving from a micro business to one of the largest parks in the region.